The Innovative Design of the Top Moka Pot Delivers Perfect Italian Coffee Every Time! 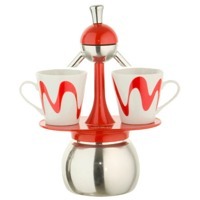 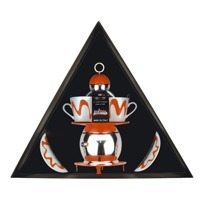 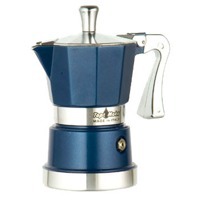 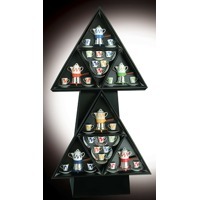 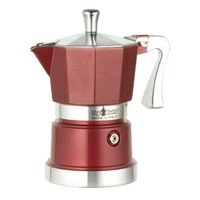 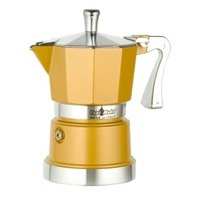 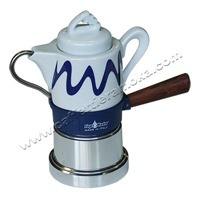 The Top Moka Pot steam-brews authentic Italian coffee using an innovative design. With a built-in heat diffuser and double-bottom boiler, this Moka Pot makes scorching virtually impossible for smooth, rich coffee that’s never bitter. 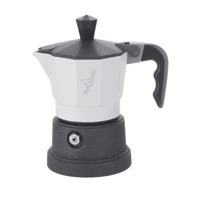 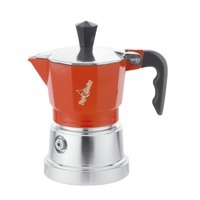 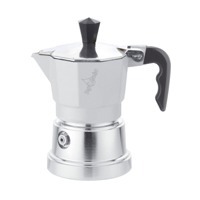 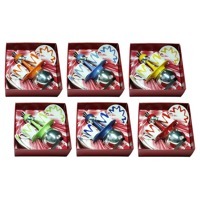 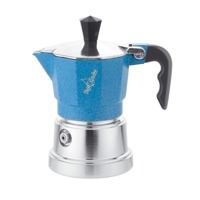 Get Your Elegant Top Moka Pot Today! 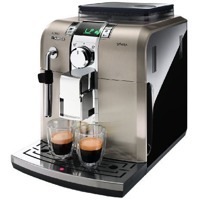 The Philips Saeco Syntia Automatic Espresso Machine is a full-featured brewer that balances quality & price. 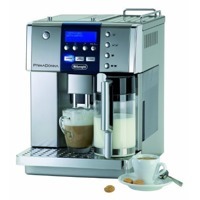 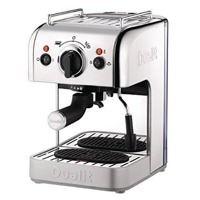 This unit makes crema for authentic Italian espresso, utilizes a simple, colour coded menu and can even grind your coffee beans.